Last week I was able to get myself a new camera. After shooting with Rod’s Canon 5D at the recent 24hrs GT3 events I knew I needed to upgrade. So I got myself the latest Canon 60D and I wanted to familiarize myself with it before I head off to the Frankfurt Motor Show. So yesterday I went to the Parkstad VAG Event to get my first shots with the new camera. One thing I noticed when I entered the parking lot in front of the Roda JC football club stadium where the event was held was this sticker on one of the cars. For me it doesn’t matter what brand of car you drive I can enjoy all sorts of transportation as long as it has four wheels. I really need to get me one of these stickers. I also picked up a 50mm f/1.8 lens with my new camera. The lens is a great bargain and you are able to get some really cool shots like the one above. The only problem I had was the fact that you need to be further away from the subject due to the body’s crop factor. I guess that is going to be a slight issue at the Frankfurt Auto Show because then all the people will walk in front of you. This blue MKII is part of the Rainbow Crew just like the car in the opening picture. I’m sure I do not have to explain why they are called the Rainbow Crew? Some famous people also showed up. I never miss the opportunity to shoot this immaculate MKI owned and build by Ron Huijzer. 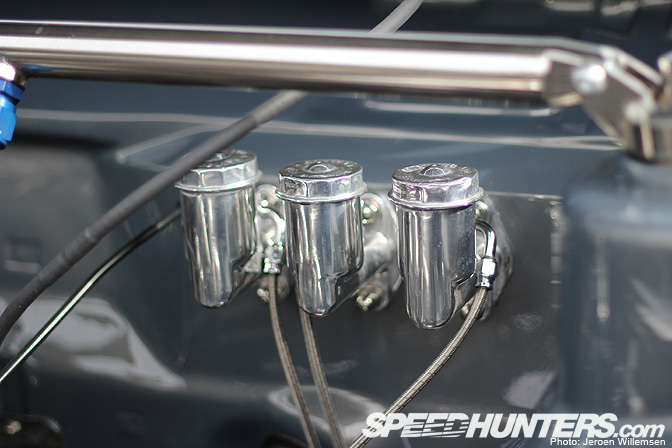 …And the master cylinders on the firewall. It is no wonder this MK1 proudly wore this Edition38 souvenir from last weekend. 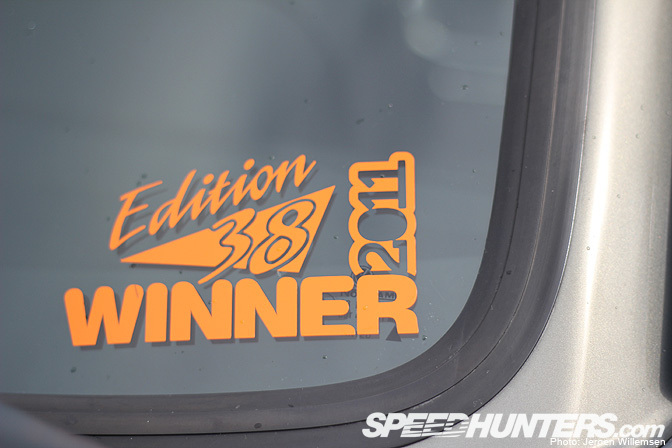 I also saw several cars with the ‘I ?Edition38′ sticker including this white Jetta MK1 that won best of show at the Editon38 event. I really want to give this car some extra attention so I’m planning to do a full car feature in the near future. 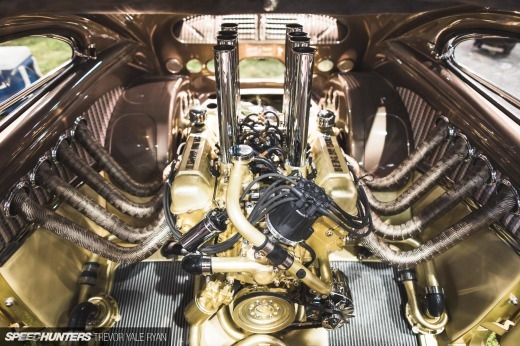 When you see the engine bay I’m sure you will agree it deserves a better look. 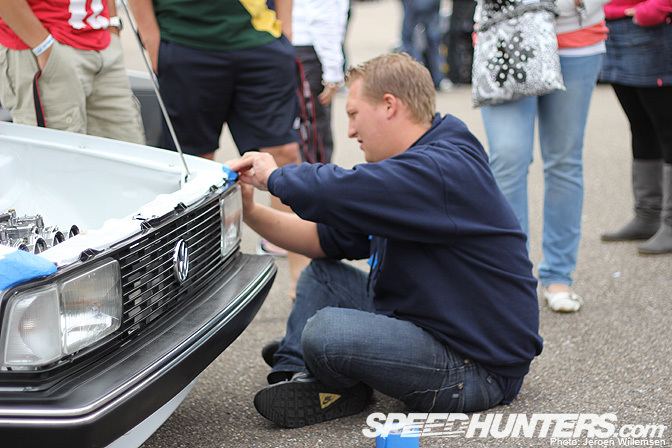 Here is the owner, Oliver Verheij busy with some blue tape to protect the white paint from stone chips just before he left. This orange MKI is another member of the Rainbow crew. 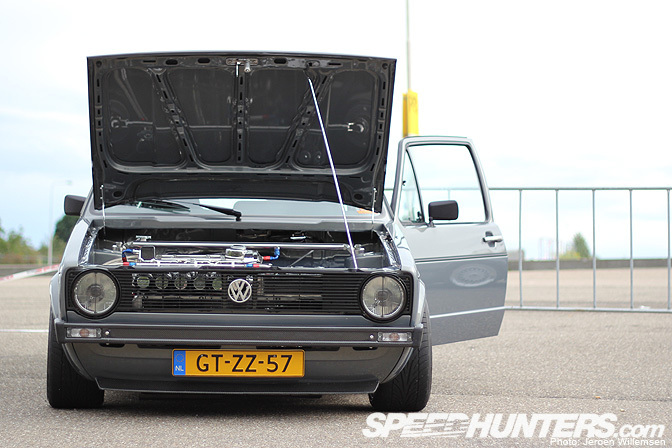 This Golf MKII belongs to Cor Van Leeuwen the main man behind the M.I.V.W. show. It features a V5 engine from the Golf IV V5. 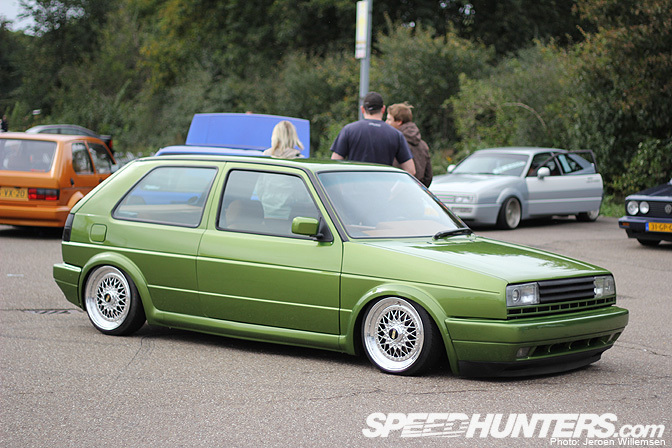 Some friends of mine described this as the perfect looking Golf MKII. I can’t argue with them. 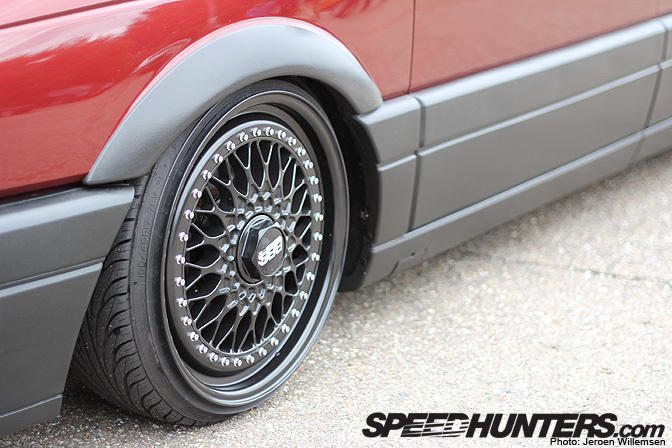 A very sleek MKIII with a set of Audi monoblock wheels. This lonely green MKI was parked in front of the stadium. 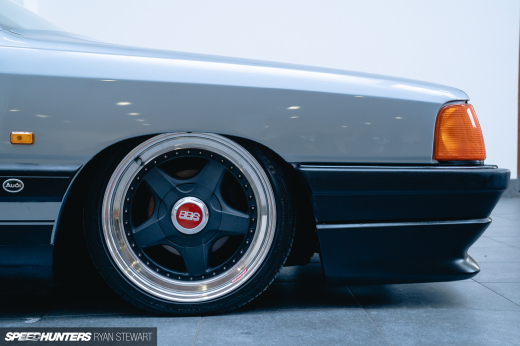 …And the black BBS wheels were a big attraction. I also spotted this VW Beetle that had a lot of nice details. 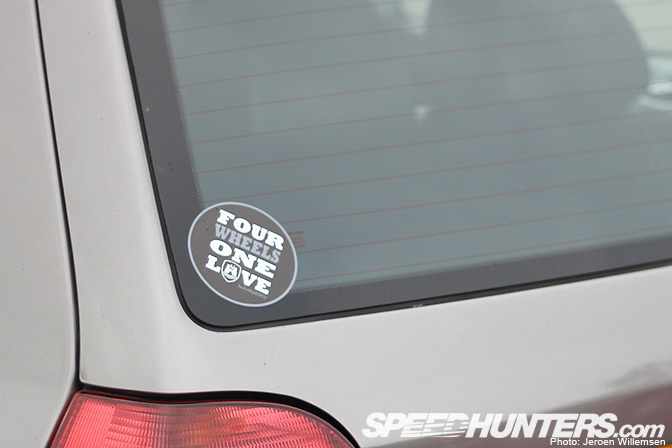 Of course, I was also handing out some Speedhunters stickers to some of the people at the show, including the owner of this Jetta. Every VW meet looks the same. @ last photo....ok a freakin surfboard is one step too far. 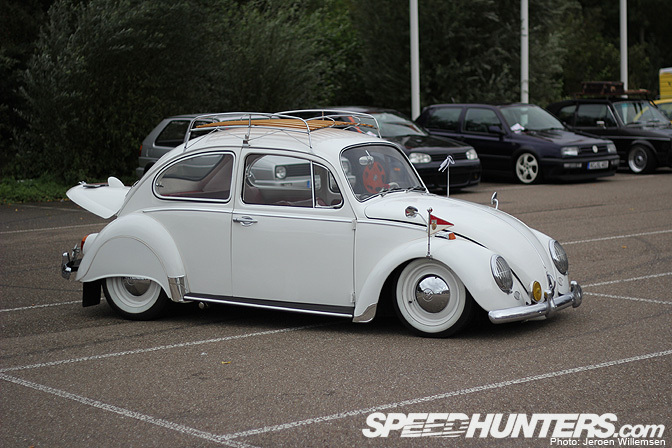 Im thinking we're a bit overloaded this year with the VW scene. Too much parking, not enough speed. 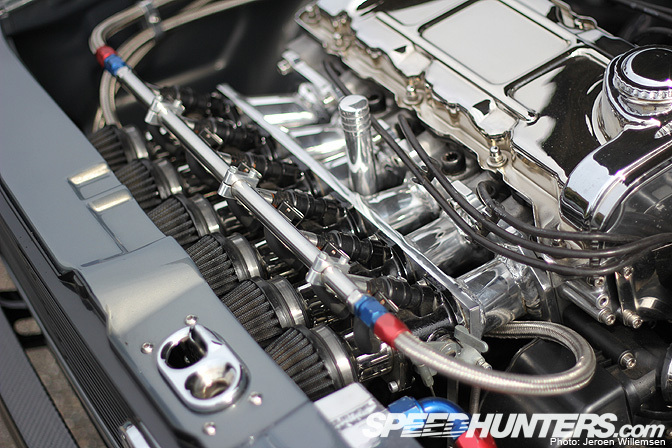 Please reign it back a bit Speedhunters. it's cool and all but even last year you didn't do this many parking lots of Japanese. Why now so much VAG? of course every BW show looks the same. just like every hotrod show looks the same, just like every drift show looks the same, and every import show looks the same. they look like what they are. 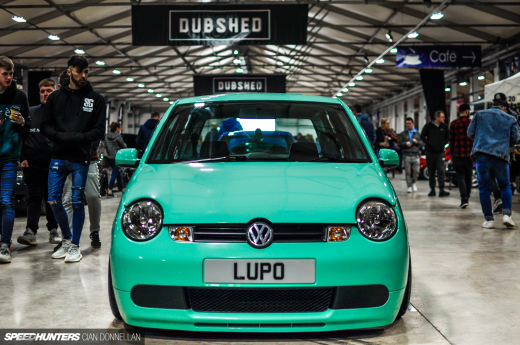 were you expecting something other than a collection of clean VW's representing the current trends and styles within the VW scene? Did you expect to see some top fuel NHRA dragsters? how about some monster trucks at a VW show? maybe some snowmobiles? stupid. Thanks for your nice pictures @ ouer event ! So much VW coverage lately. @ @ethan, there's a difference between shows having the same basic type of car (e.g. VW show has VWs, import show has imports), but all of these VW show cars are almost *exactly* the same. Stock body + stupid drop + BBS or different OEM wheels (which is a stupid trend IMO) does not a good car make. Even the ones sporting ITBs or some proper modifications clearly never get used properly. What's the point of spending money on stuff like an ITB set up when you drive like such a grandma you tape the body just to get out of a car park? Lemme go through the decision process of making a show-worthy V-Dub. And thats it. Those are literally the only variations we see in these posts. Sure, drift events have alot of s-chassis, but they are all done up differently. Same with hotrods and muscle. I'm fine with the V-dub scene, I think a golf on BBSs looks baller, I'm fine with Speedhunters not doing performance stuff, but when you show three different shows all showing the SAME DAMN THING it gets kinda old. Bitburger sticker... One of the many "neat" touches on that Jetta. Ik ben de eigenaar van de groene. En ik werk bij de spuiterrij. En nee hij moest niet opnieuw gespoten worden. If you think all the vag cars are similar, you clearly don't know what your looking at. Sorry we don't paint our wheels glow in the dark and put ridiculous aero on our cars. Please tell me how a car is meant ot be used "properly"? Because I'd have thought cars were invented to be driven, no? Properly does not mean raced, dragged, drifted, rallied etc, so if these cars are driven on the road, then to me they are being used properly....don't hate on show cars just because it isn't "your" scene! I agree with Hotcakes. Plus, you are complaining about there being too much of the VW scene on here! 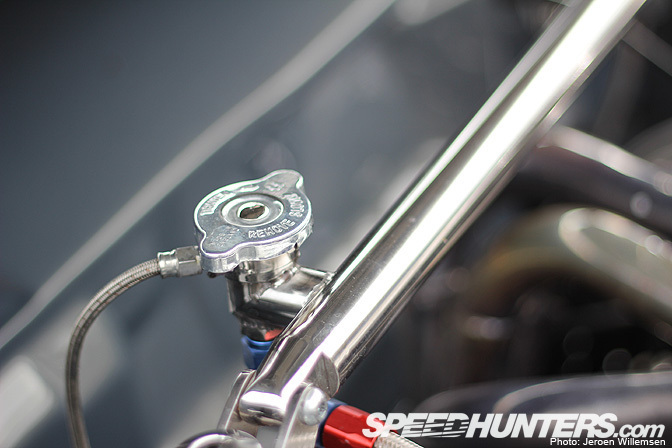 This is a Blog for vehicles all over the world! not just Jap or US cars. If you dont like, dont look! Simple. Personally I think there is too much drift action on here and find it boring and all the same, but i just skip through and find something I like. This blog has to cater to everyones tastes. Just to add, VW cars arent all the same, look at the detail and individuality of each car! If anything was repetative i would say it was the Jap Scene. But I'm not going to get in to that as everyone has different tastes, so all I will say is each to their own. The dude had to tape up parts of his body to get out of the show area. That sounds like it'd be PITA to drive anywhere, let alone on "the road" like you say.